The Design Center of Parkson Saigontourist Plaza is looking for promising designers among university students in Ho Chi Minh City and neighboring Dong Nai province. 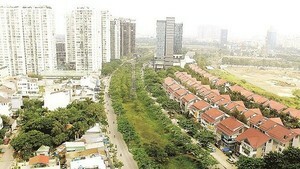 Initially 15 students will be chosen from the Ho Chi Minh City University of Architecture, Ton Duc Thang University of Technology, Van Lang University, Hong Bang University and Dong Nai Province Technical College of Decorative Fine Art. From there the number will be whittled down to three. Selection depends on several criteria including academic record, experience, creative flair, sense of aesthetics, and knowledge of fashion, the clothing market, and design application in business. 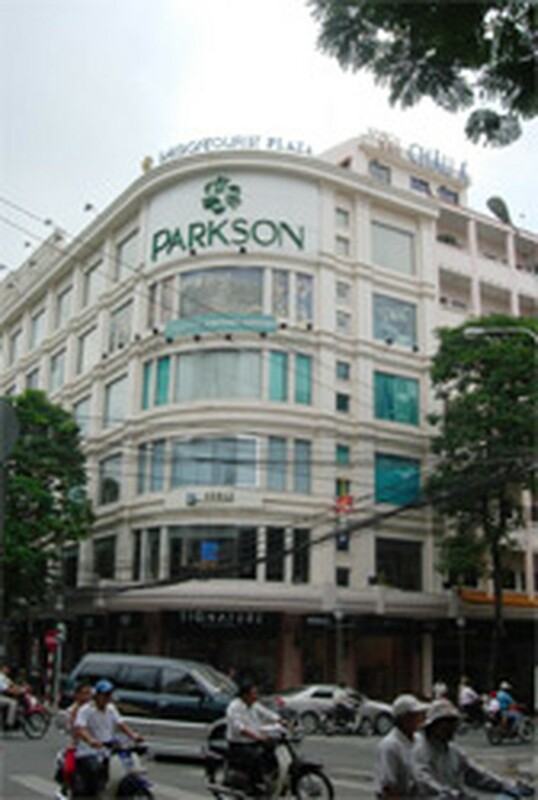 Parkson Viet Nam, a subsidiary of Malaysia’s Parkson Corporation, is leasing the plaza from Vietnam's Saigontourist Holding Co. for 25 years starting in 2005. As its contribution to the “Big Sale Month” campaign by the Trade Department and the Tourism Department of Ho Chi Minh City, Parkson Viet Nam is having a 50% off sale until October 1.